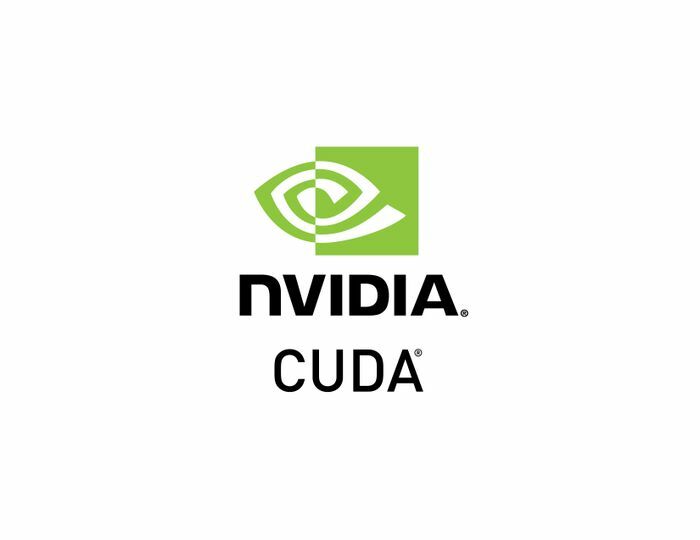 You must have a nVIDIA GPU that supports CUDA, otherwise you can't program in CUDA code. Here's a list with the CUDA supported GPU models. Either use our nVIDIA installer script or use Jockey (Additional Drivers) or just pick the driver you want from the NVIDIA official website. I used the Ubuntu 11.10 32bit version (it's the latest version so far). So please dowload. There will be an error when you'll try to install the CUDA 5.0 examples. The driver is trying to find the libglut.so file and it doesn't look for other versions, such as so.1, so.2 etc. Ubuntu uses lightdm, so you need to stop this service. Accept the Licence and Install only the CUDA 5 Toolkit and the Samples. DO NOT INSTALL the drivers because we have already done that. 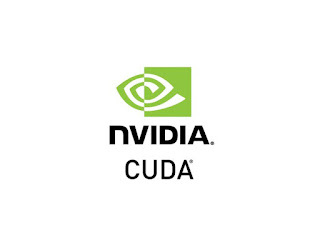 In order to compile CUDA code you have to use the nvcc compile. In that so you have to tweak some enviroment variables into your home bashrc file. or use the NSight Eclipse Edition.